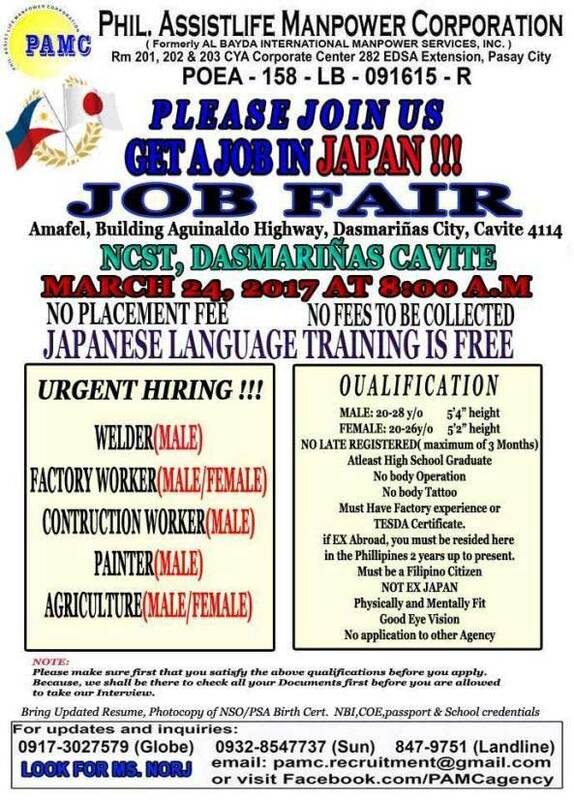 Phil Assistlife Manpower Corporation will be conducting a job fair in Dasmarinas Cavite for Filipino skilled workers who want to work in Japan. The list of job openings and qualifications can be read below. 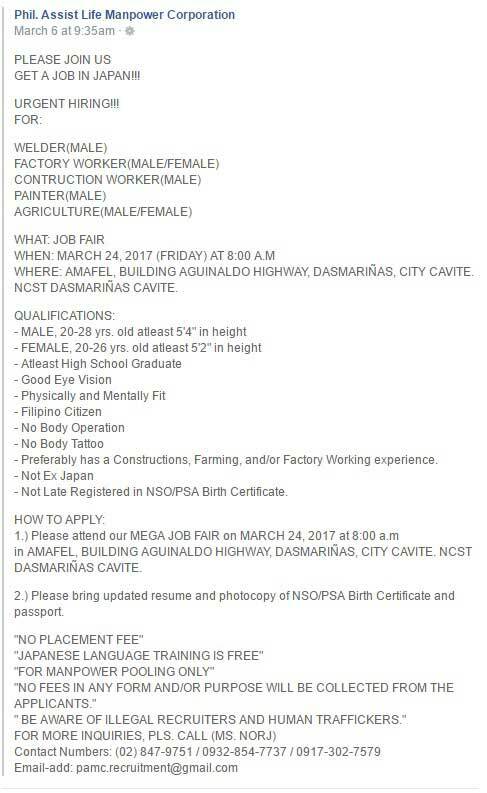 The job fair will be held at NCST Amafel Building in Aguinaldo Highway, Dasmarinas City in Cavite 4114 on March 24, 2017 (Friday). The event will start at 8AM. No fees to be collected, no placement fee, and Japanese language training is free. 1. 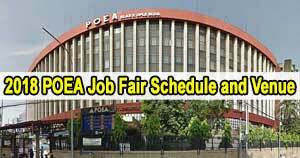 Attend the Job Fair on March 24 2017, at 8AM in AMAFEL Building Aguinaldo Highway in Dasmarinas City, Cavite. NCST Dasmarinas Cavite. 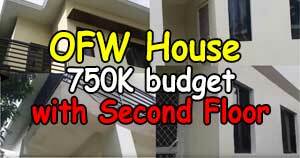 You may visit Phil Assist Life Manpower Corporation official Facebook page www.facebook.com/PAMCAGENCY/. You may also call these mobile numbers: 0917-3027579 (Globe), 0932-8547737 (Sun), and landline 8479751. You can also send them an email through pamc.recruitment@gmail.com. Mag apply po ng direkta sa kanila Phil Assistlife. Apply directly to Phil Assist Life Manpower Corporation. 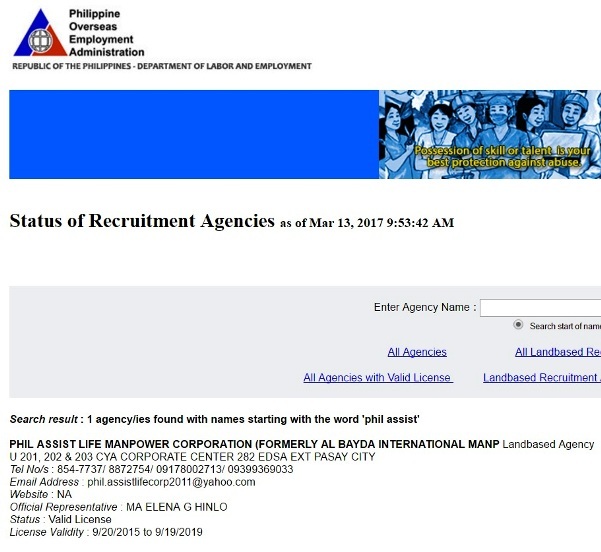 Based on the official website of POEA , Phil Assist Life Manpower Corporation (formerly AL BAYDA INTERNATIONAL MANP) is a landbased manpower agency in the Philippines. 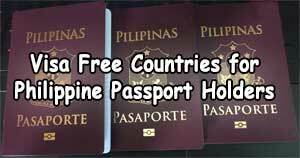 Their office address is U 201, 202 and 203 CYA corporate center in 282 EDSA Extension Pasay City. They have a valid license with validity from September 20, 2015 to September 19, 2019. Note: This blog mattscradle.com is not related to the featured manpower agency. Ang blog na mattscradle.com ay hindi konektado sa kahit anong manpower agency. This blog mattscradle.com is not a manpower agency. Ang blog na mattscradle.com ay hindi manpower agency.